Center City Pediatrics has been pursuing Dr. Fisher for 3 years. In 2009, she joined us for a month when she was a first year resident at CHOP. We knew that she was a rare breed— a doctor who came to CHOP even though she knew that she wanted to be a general pediatrician, not a specialist. She is an identical twin. She was an artist as a child, and an economics major as a college student at Cornell. And perhaps most impressively, she has always been at the top of her class, first in high school, then in college, and finally in medical school at Syracuse where she was inducted into AOA, the medical school honor society. At CHOP, she has developed a reputation for thoroughness, caring, and intelligence—all of her colleagues whom we polled prior to hiring her, commented on how lucky CCP was to have her joining. 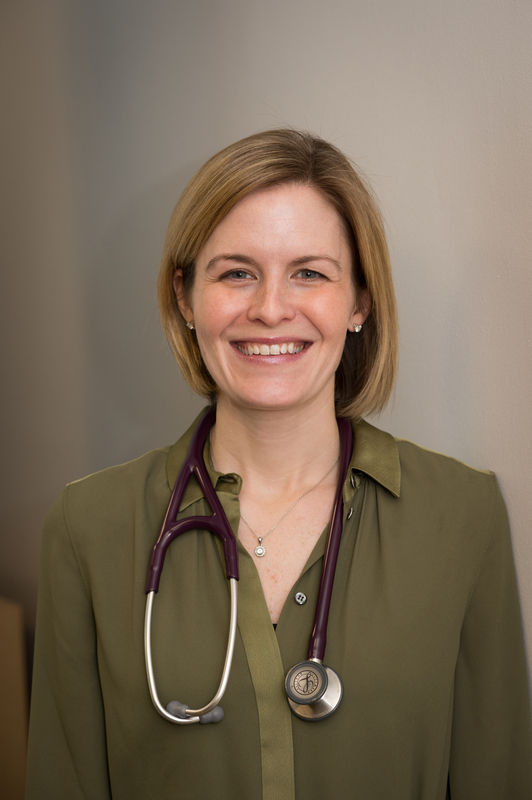 Since leaving CHOP, Dr. Fischer has built further upon her pediatric resume. 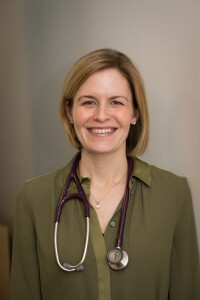 She and her husband John, who is a surgeon at UPenn, now have two children of their own – both of whom have taught her the limits of her extensive medical training. However, she has also reaffirmed what she has known since medical school-Pediatrics is where she is meant to be!